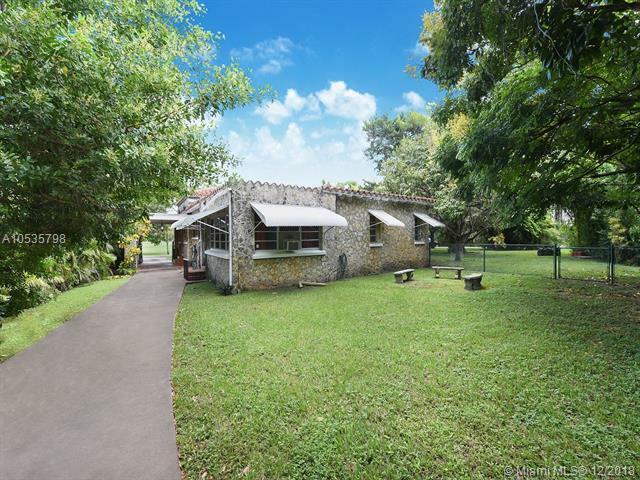 One of the largest coral rock story-book residences on almost half an acre. 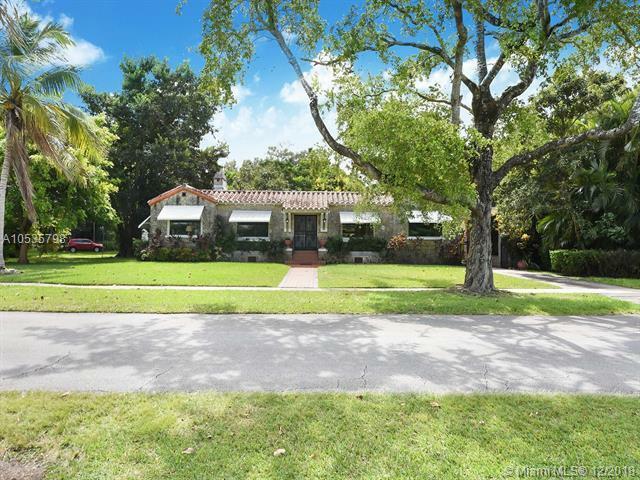 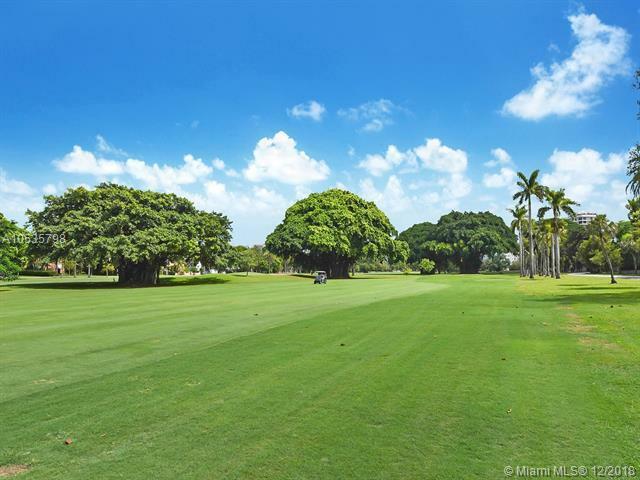 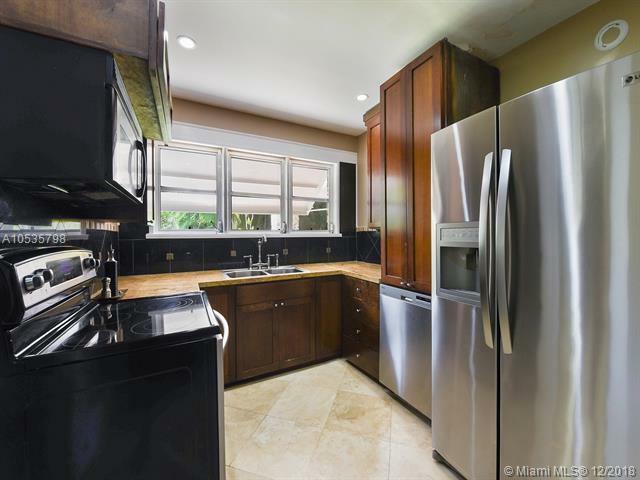 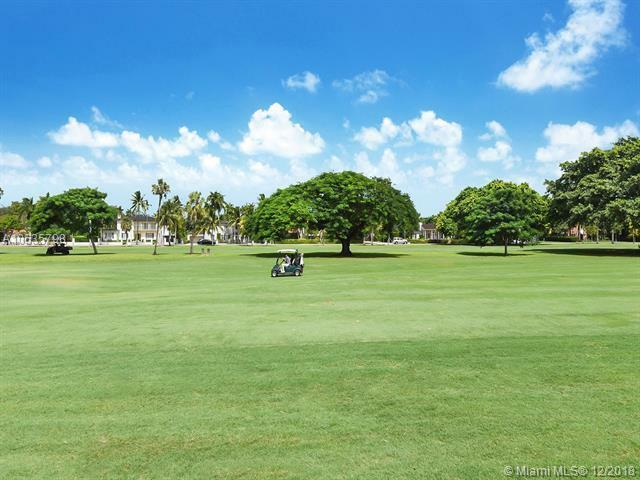 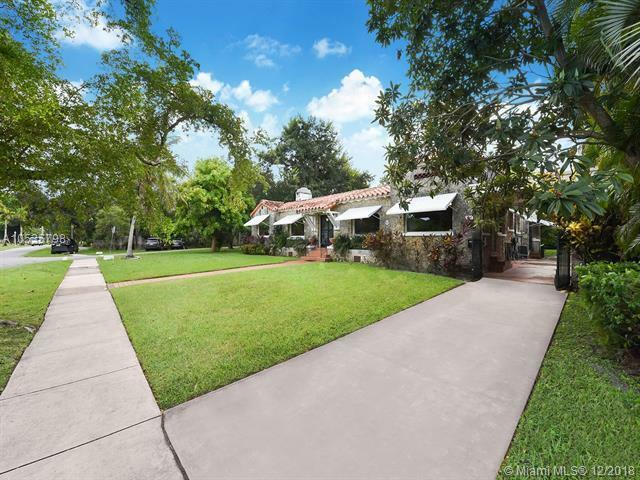 Located on the Granada Golf Course in the heart of Coral Gables. 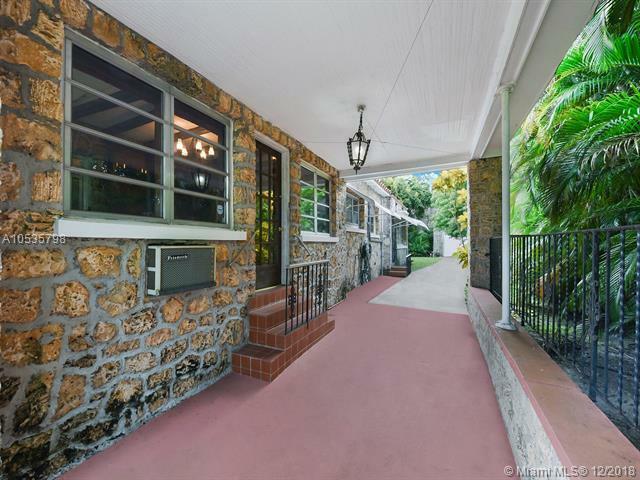 This one-story, corner landmark home is ready to be updated and restored maintaining the original charm of 1922. 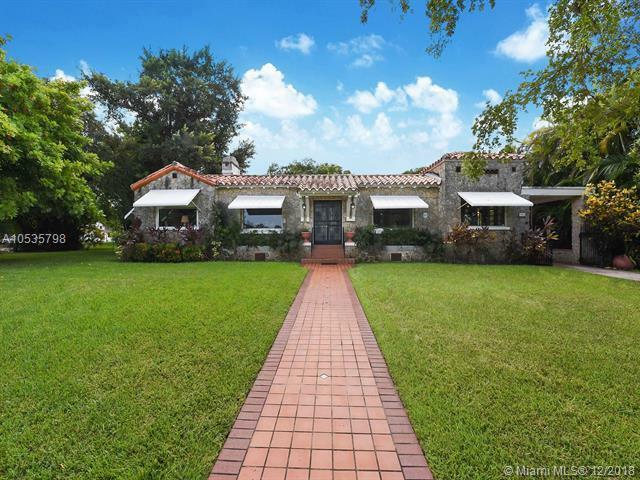 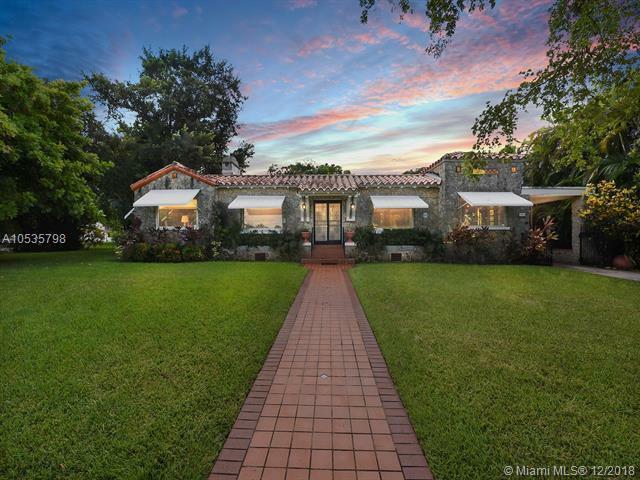 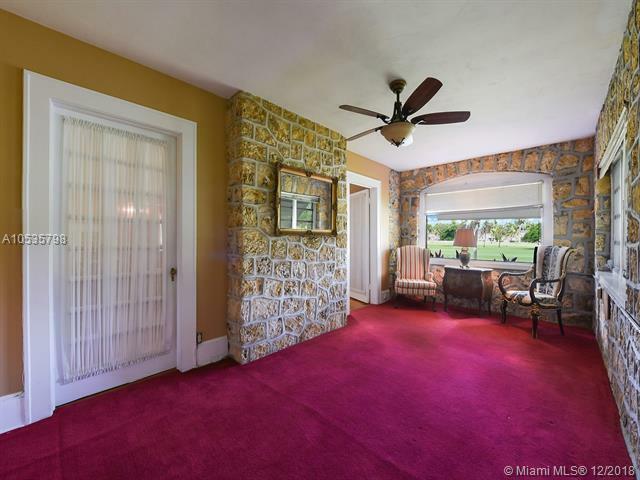 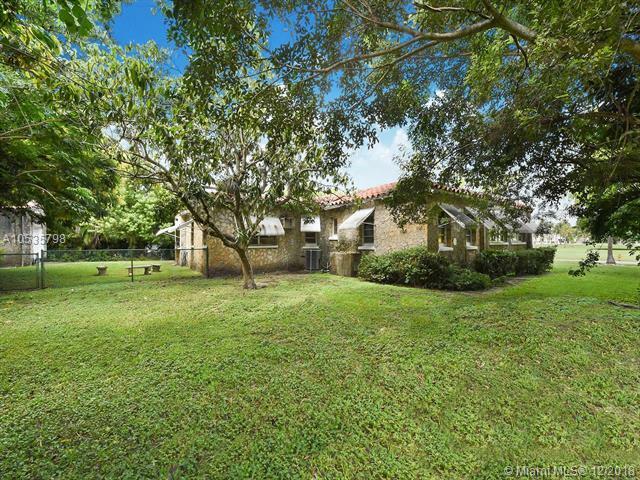 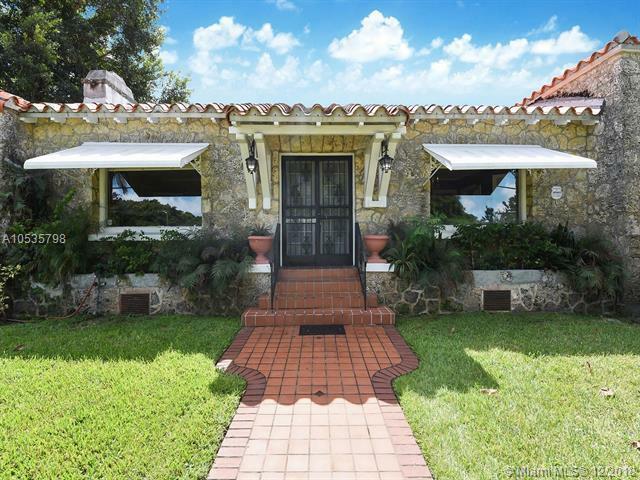 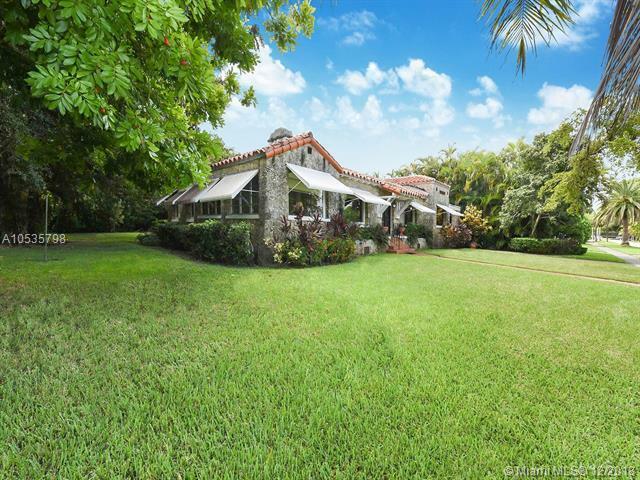 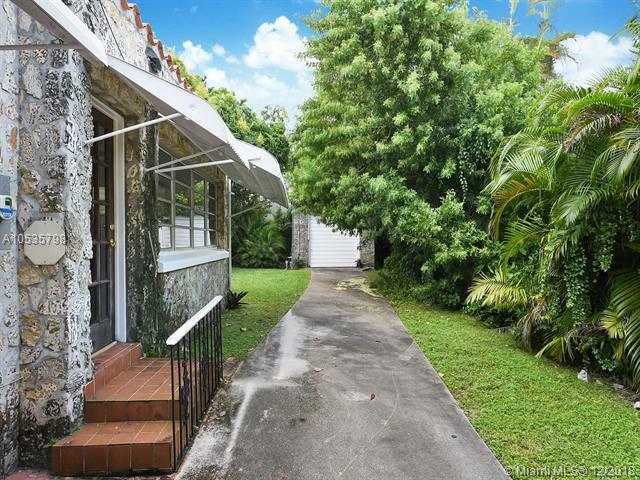 Original Miami-Dade hardwood flooring and romantic fireplace sets the mood for this historical beauty! 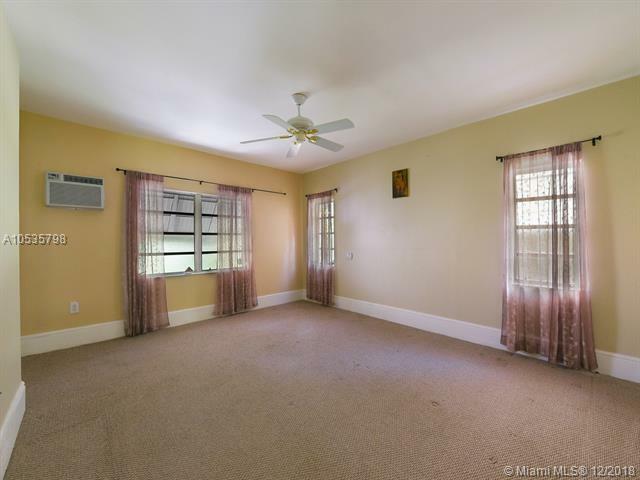 Spacious formal living and dining rooms with 4 bedrooms plus a den and sun porch. 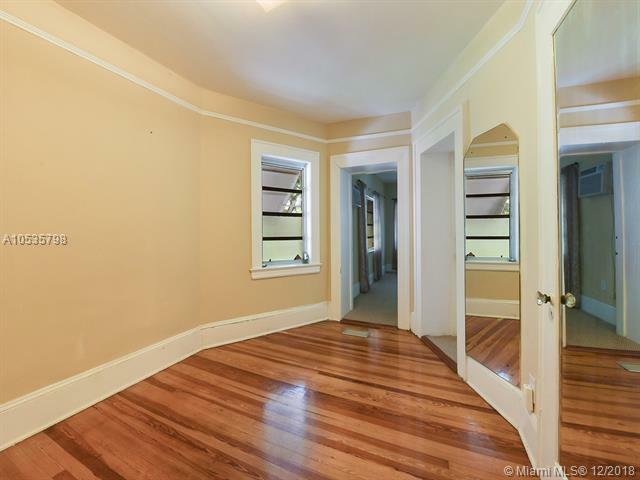 Grand master suite with sitting room and walk in closets. 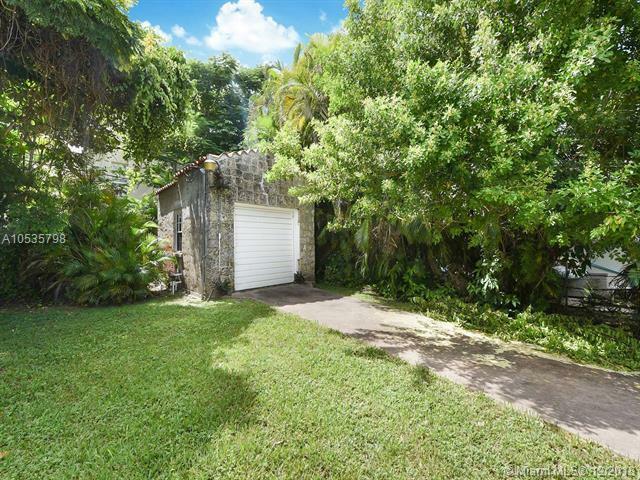 Even the detached one car garage is encompassed in coral rock. 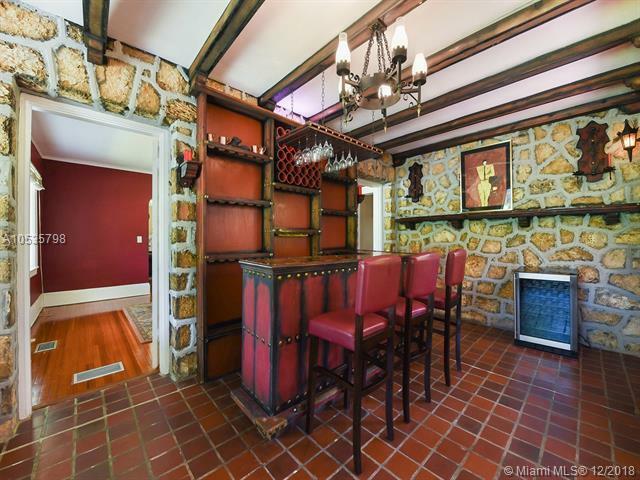 They certainly dont build them like this anymore! 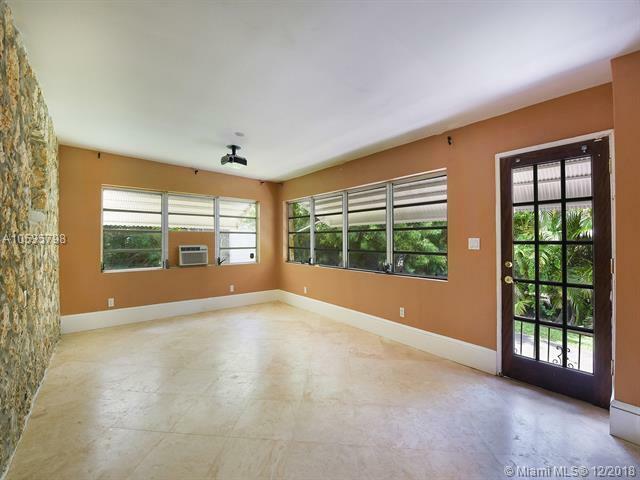 This unique offering awaits your design!